I know many people don’t like the cold weather but since I come from Mexico and there it is almost all the time sunny, I appreciate when we have cold weather, so we can have a change. Cold weather is nice because it snows, and the city becomes beautiful. 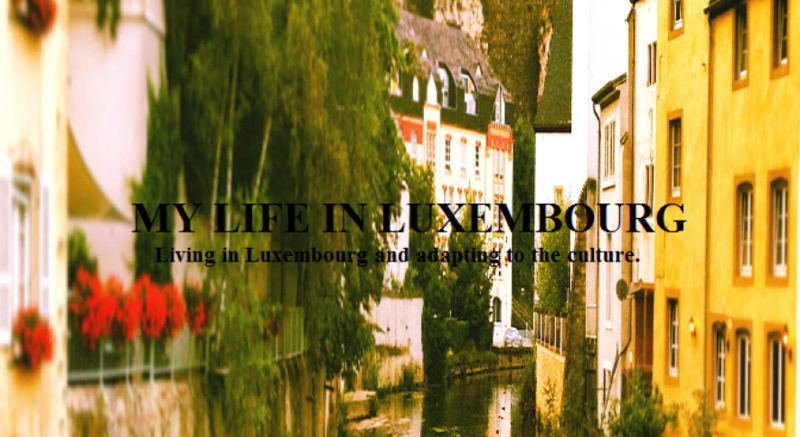 It is also nice because you get to put on the chiminee, drink hot wine or hot chocolate and wear different clothes. 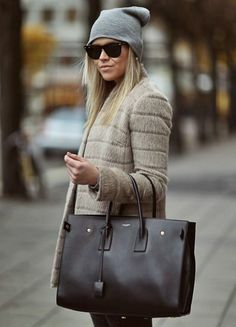 Winter fashion is really nice, if you would be living in a place where there is no real winter, then you wouldnt have the chance to wear coats, scarfs, boots, fur, etc. It will make no sense. 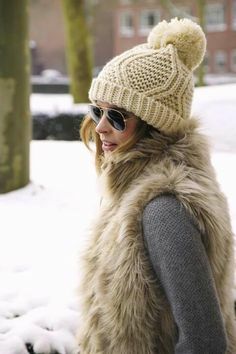 I have created a board on pinterest where I share my favorite winter outfits, it is not me on those outfits, they are just random pictures I’ve found on the web that I realy like, you can visit the board here. 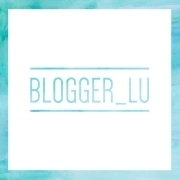 I will also publish some of my favorites here, I hope you enjoy! So what do you think? 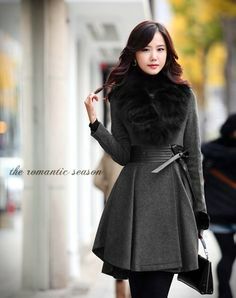 Do you also like winter? or you prefer warm weather? 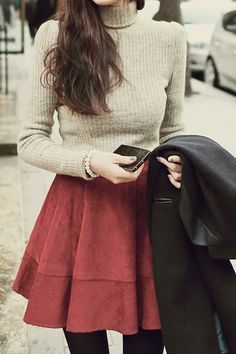 Do you have any favorite winter outfits?